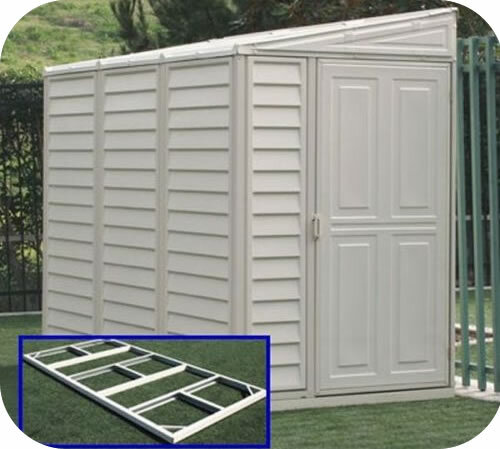 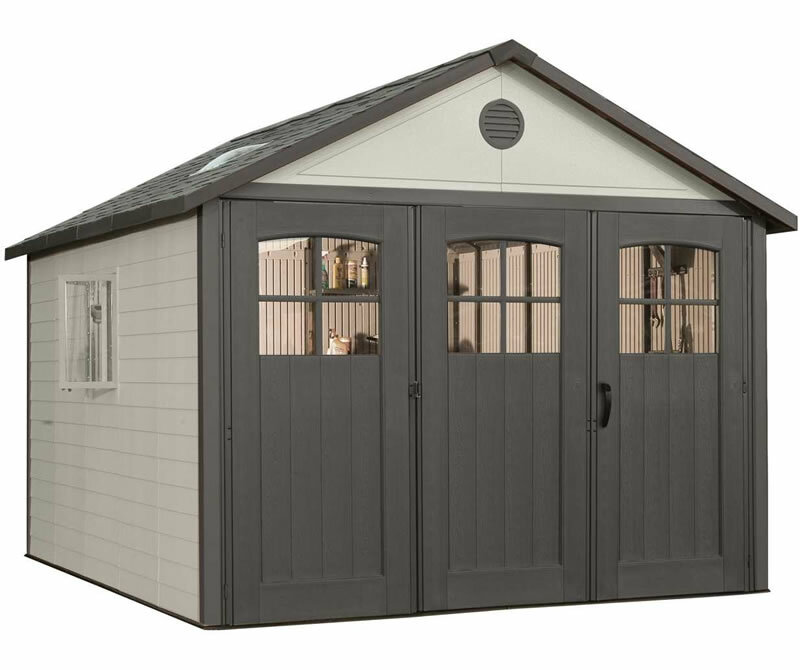 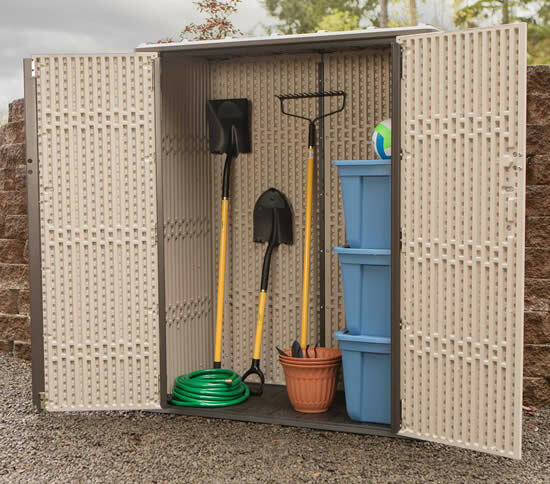 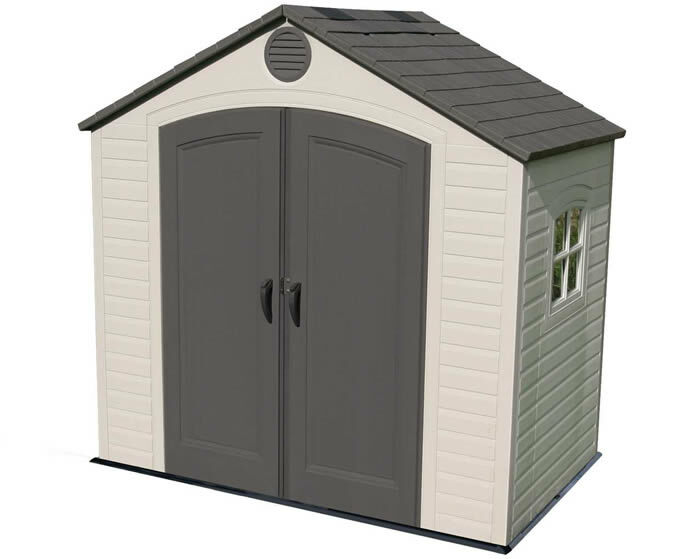 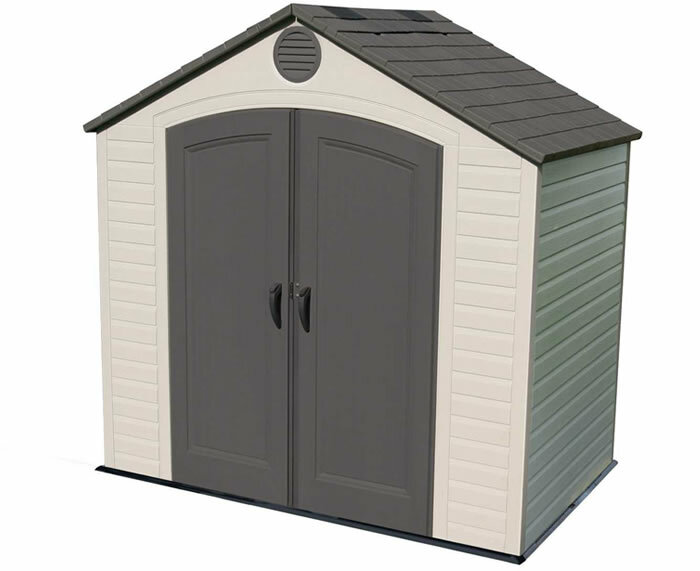 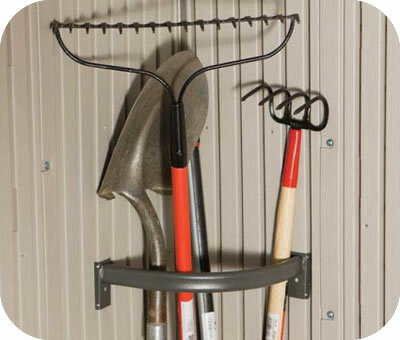 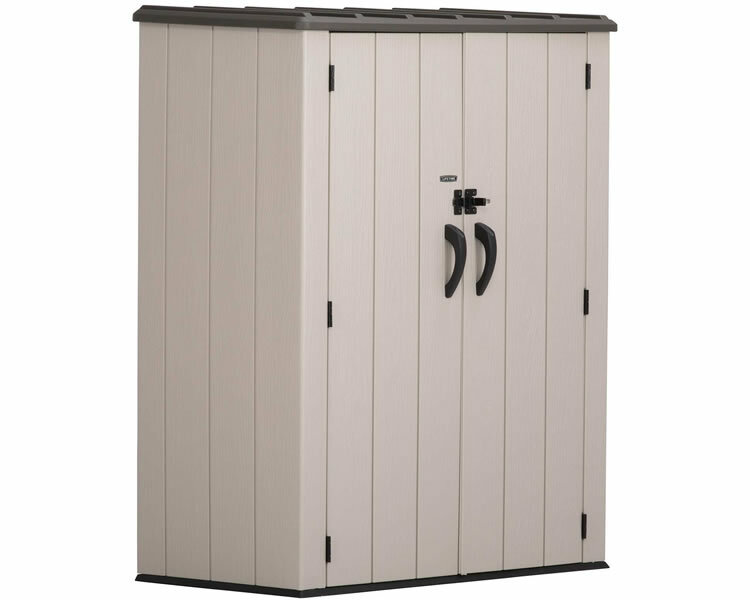 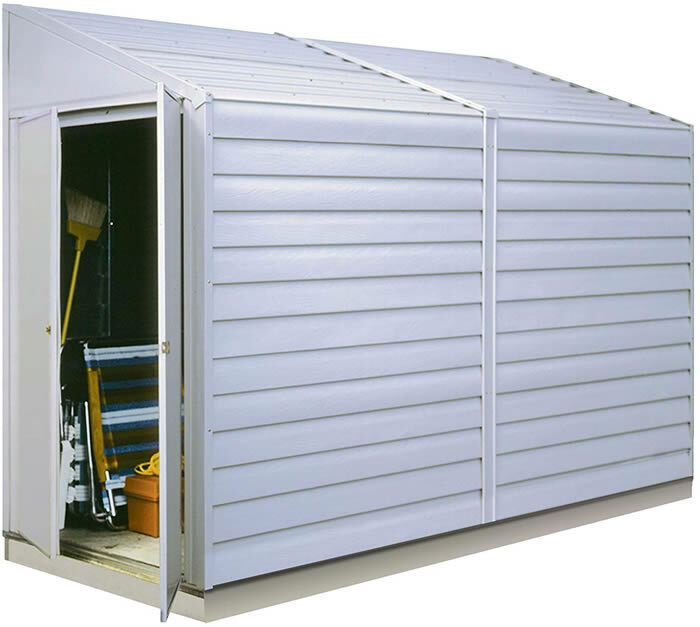 Lifetime Vertical Storage Shed- Features an interior capacity of 51.25 cubic feet. 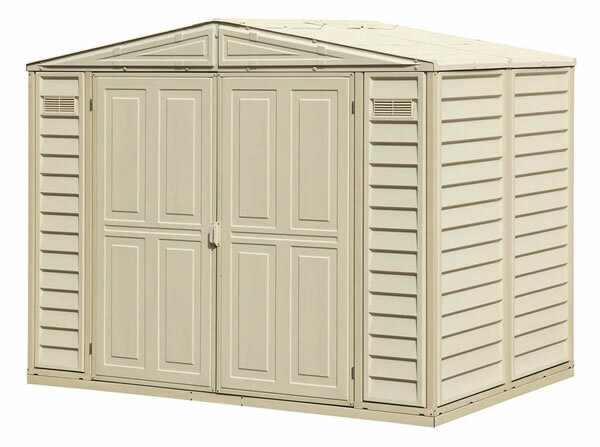 Comes in (1) box. 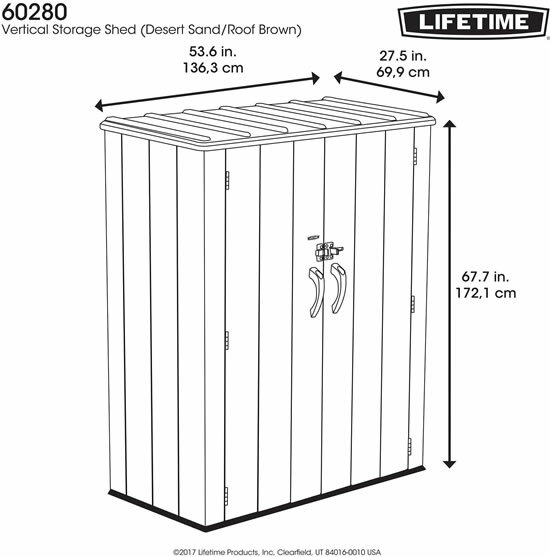 5-year limited warranty.